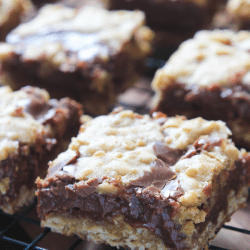 These Deep Dish Fudgy Oatmeal Bars have a fudge center, sandwiched between two oatmeal layers. They taste incredible and have an amazing texture! They’re one of my top five favorite desserts I’ve ever had. You guys. I’m pretty sure that I’ve ranted and raved about more recipes on this blog than I care to admit. Can you blame me though? I’m not going to post a bad recipe, right? You pickin’ up what I’m puttin’ down? Because I’ve said so many good things about all of the different recipes here, it’s hard to truly tell you which ones are good and which ones are goooooood. 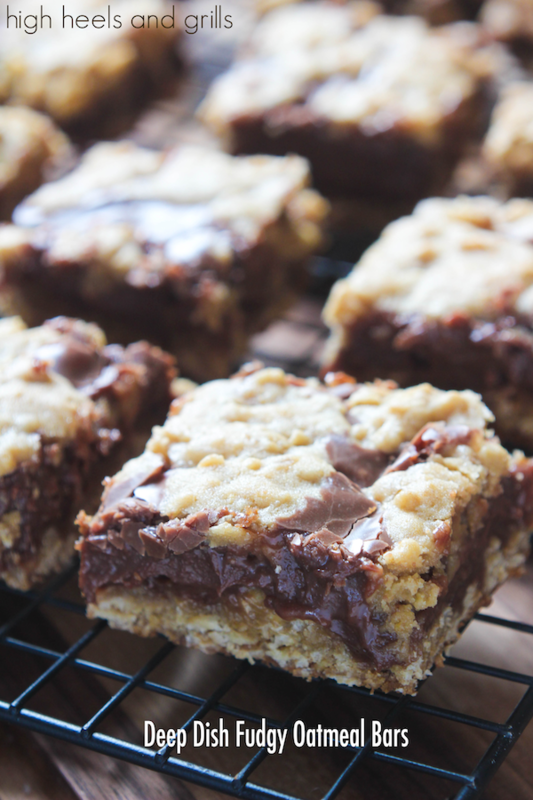 But I am here to tell you that these Deep Dish Fudgy Oatmeal Bars are goooooood. Like, so good that I am now paying for it with a bellyache right now because I ate so much. I’m not proud of it, but it’s the truth. 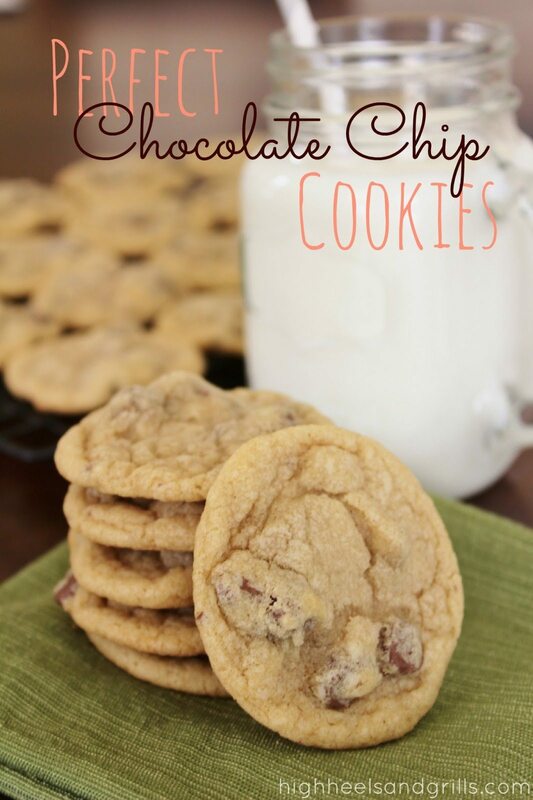 I was craving an oatmeal cookie the other day and came across the recipe similar to these and had to make them stat. And that, I did! That fudgy center is where it’s at! It’s made with sweetened condensed milk and in my opinion, anything made with that stuff will probably taste like the nectar of the Gods. Trust me. You want to make these as soon as possible! 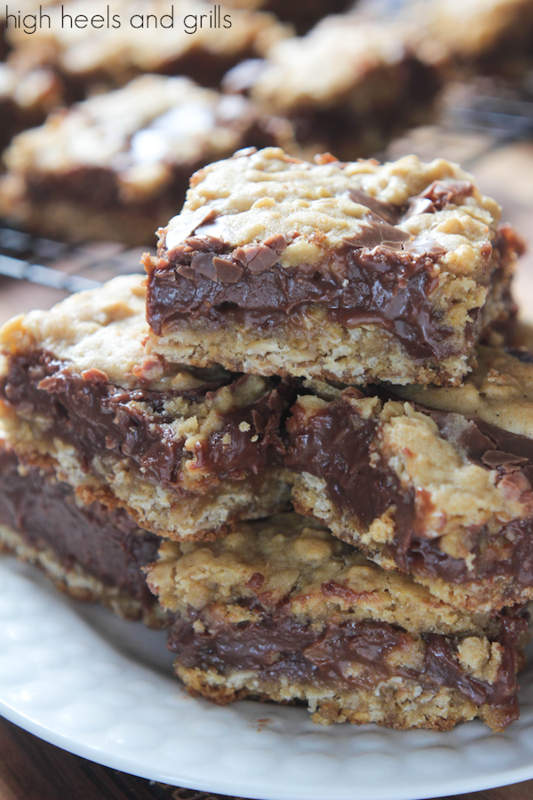 These Deep Dish Fudgy Oatmeal Bars have a fudge center, sandwiched between two oatmeal layers. They taste incredible and have an amazing texture! They're one of my top five favorite desserts I've ever had. In a medium, separate bowl, combine the flour, oats, baking soda, and salt. Add the dry ingredients to the wet ingredients and mix well. Spread 2/3 of the mixture into the pan and set aside. Would this recipe work if I use Nutella as the center? Maybe microwave briefly so it spreads easily? That is a great question! I have never tried it, but I will have to put that on my list of things to do. Sounds amazing! Ha Let me know how it goes if you try it before I do! These look amazing! Thanks so much for sharing! Pinning. The oatmeal makes them healthy so we can eat as many as we want, right? could I possibly substitute regular milk in making the fudge, instead of condensed, or possibly coconut milk? Unfortunately, I don’t think either of those will work. The sweetened condensed milk is important for the texture and integrity of the fudge. Sorry! I just made these bars tonight and WOW are they delicious. They do require a glass of milk 🙂 I made a small batch for my dads bday tomorrow…hopefully it doesn’t get eaten. When you pull them from oven after 25 min, does the mixture set up after? I don’t want to overbake, but it feels slushy and it moves more like a cake mix just set in oven than a firm cookie bar. Sorry I didn’t get back to you sooner! It should set up, but every oven is different and could cook at different speeds. You may need to leave it in a little longer. Did you already make it? How did it turn out?? Reckon quick oats would work instead of old fashioned? 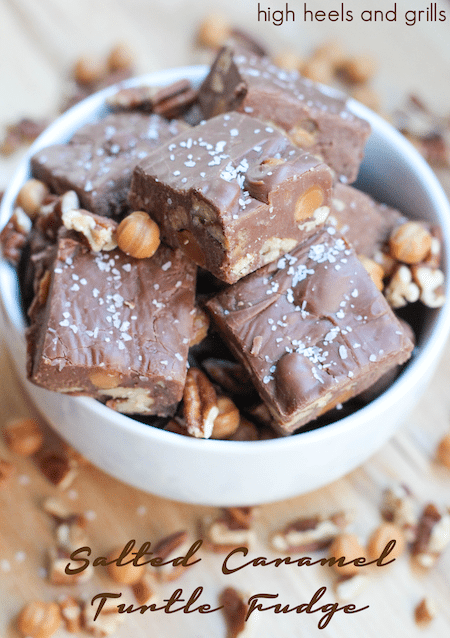 These are everything I love all rolled up into one decadent treat! I will be making these again and again! I’m just drooling looking at all of that ooey gooey chocolate. They’re going to be perfect for my cookie exchange trays too!